The city of Wilton Manors is the “Island City” in east Broward county with a population of 11,632. In the past decade this city has truly transformed itself into one of the most sought after communities. Uniquely situated on many water canals that have ocean access Wilton Manors residents are always seen kayaking, boating, jet skiing, or swimming. There are neighborhoods that are vibrant and charming like: Almar Estates, Coral Estates, Middle River Estates, Hillbrook, Jenada Isle to name a few. 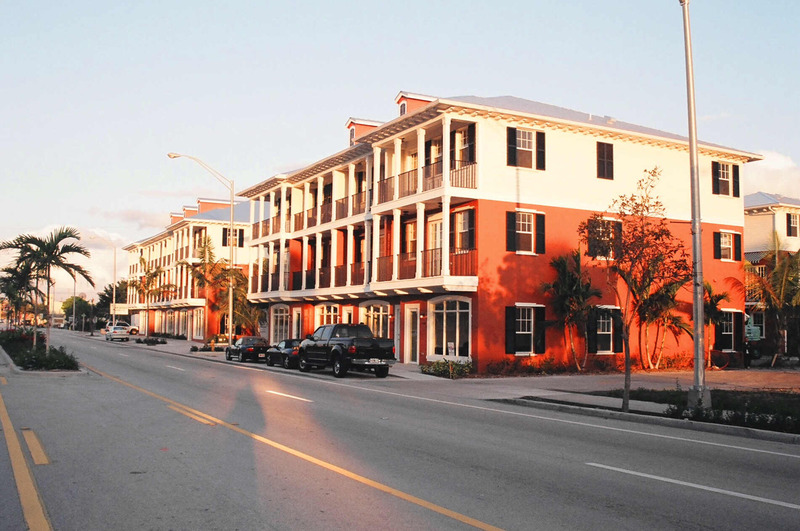 With a growing dining scene and lively nightlife residents of Wilton Manors are never a far walk from fun. In recent years the city has succeeded with a new farmers market and is also known for street fairs and monthly art walk. If you are looking to sell or buy Wilton Manors real estate choosing a Wilton Manors realtor like Keith will be beneficial as he has both lived and worked here. This city welcomes diversity and is known for its shops, bars and clubs and great neighborhoods!